To reduce the environmental and economic harms associated with excessive energy use by establishing a minimum level of operating energy performance. Calibrate meters within the manufacturer’s recommended interval if the building owner, management organization, or tenant owns the meter. Meters owned by third parties (e.g., utilities or governments) are exempt. Meter the building’s energy use for a full 12 months of continuous operation and achieve the levels of efficiency set forth in the options below. Each building’s energy performance must be based on actual metered energy consumption for both the LEED project building(s) and all comparable buildings used for the benchmark. For buildings eligible to receive an energy performance rating using the Environmental Protection Agency (EPA) ENERGY STAR® Portfolio Manager tool, achieve an energy performance rating of at least 75. For projects outside the U.S., consult ASHRAE/ASHRAE/IESNA Standard 90.1–2010, Appendixes B and D, to determine the appropriate climate zone. Projects not eligible to use EPA’s rating system may compare their buildings’ energy performance with that of comparable buildings, using national averages or actual buildings, or with the previous performance of the project building. Demonstrate energy efficiency performance that is 25% better than the median energy performance of similar buildings by benchmarking against the national source energy data provided in the Portfolio Manager tool. If national average source energy data are unavailable for buildings of similar type, benchmark against the building site energy data of at least three similar buildings, normalized for climate, building use, and occupancy. Demonstrate a 25% improvement. If national average source energy data are unavailable, compare the building’s site energy data for the previous 12 months with the data from three contiguous years of the previous five, normalized for climate, building use, and occupancy. Demonstrate a 25% improvement. 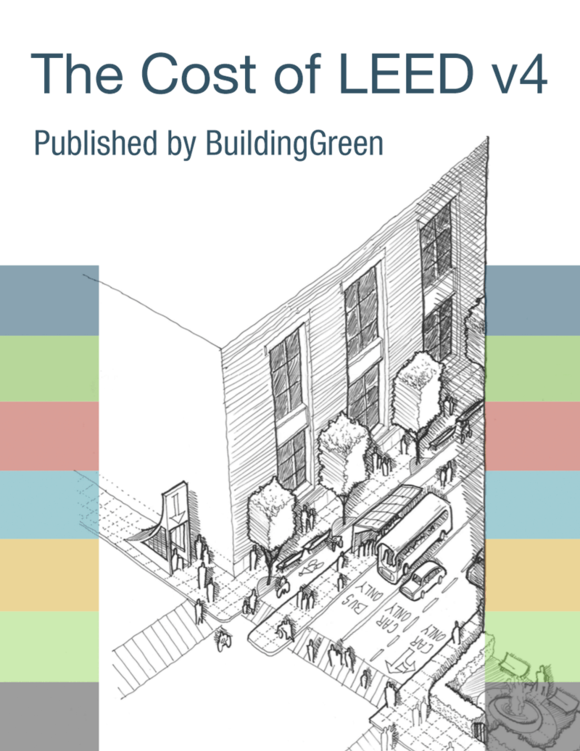 The LEED Reference Guide states that Case 1 “is available if the building has an official ENERGY STAR label that was awarded within the 12 months preceding the end of the LEED performance period” but it also seems to indicate that the ENERGY STAR score is required to coincide with the end of the performance period. Can you please help clarify the requirements? Is there a way to earn this prerequisite without meeting the Energy Star score of 75 or achieving a 25% improvement over the median building?